Construction Lien Act (CLA) reviewers Bruce Reynolds and co-council Sharon Vogel have received upwards of 40 submissions – some extremely detailed – from individuals, organizations and government agencies. The submissions, posted publicly on the Constructionlienactreview.com site, show the differences in perspectives and sometimes conflicting interests between the various industry stakeholders, as the reviewers prepare their recommendations for the government. Reynolds sought – and received – a three month extension for his report, as he said the number of issues raised – more than 70 – continued to rise, with new issues and concerns adding to the total. His report is due at the end of March. 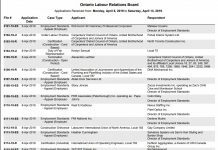 The Council of Ontario Construction Associations (COCA) says stakeholders had until Jan. 22 to make brief subsequent clarifying submissions. As well, the CLA reviewers posted a list of 27 additional issues identified through the consultation process (see list here), and stakeholders have until Jan. 29 to comment on these issues. 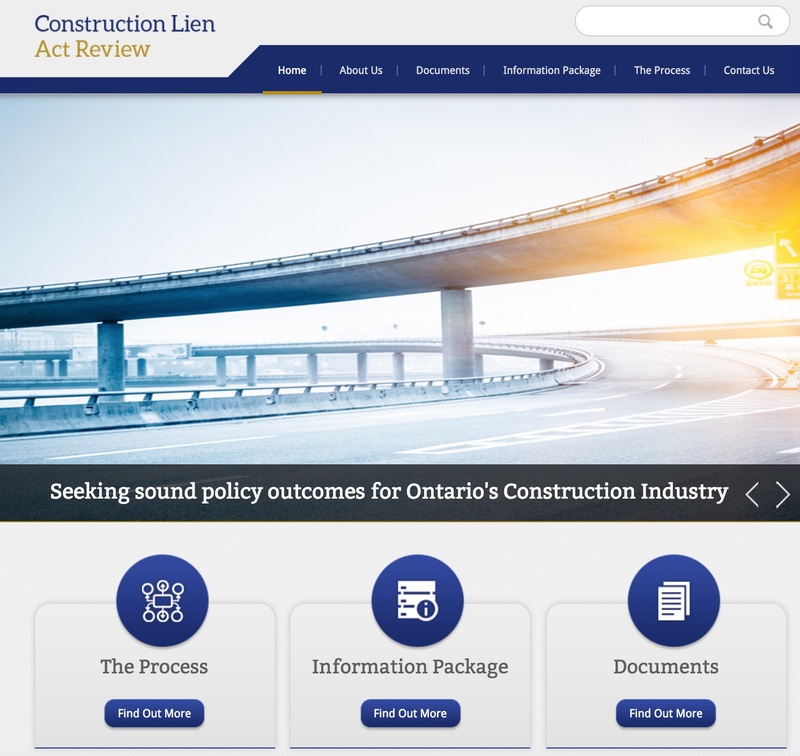 Comprehensive multi-section reports and recommendations from Prompt Payment Ontario (PPO) and The Ontario Bar Association Construction and Infrastructure Law Section reflect the importance of the CLA review to these organizations. The provincial government asked for the CLA review after PPO lobbied for a private member’s bill to to mandate prompt payment requirements. Several industry stakeholders, notably owners and residential contractors, objected and these groups’ opinions are also outlined in the CLA Review submissions. “The primary purpose of this review is not to fix technical gaps related to security for payments in the current Construction Lien Act,” the PPO submission said. The Ontario Bar Association lawyers, who live with the CLA provisions on a day-to-day basis, say they are concerned that the revisions should not force a “one size fits all” model on the industry. 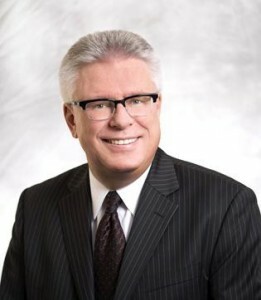 “The difficulties of applying a single legislative regime to a vibrant, ever changing industry that impacts every aspect of life for Ontarians are readily apparent when one considers how the Act applies to every kind of project from small home renovations to complex, billion dollar, multi-phase,d multi-year P3 projects, and everything in between,” the lawyers’ brief says. Owners’ representatives expressed concerns that mandated prompt payment and financial disclosure requirements (in the original private member’s Bill 69) would put an undue burden on their organizations and would interfere in their ability to manage their contracts. Other associations and individuals described stories of problems with the existing Construction Lien Act, asserting that it has been abused by some contractors to interfere with work financing and project completion, and they also raised concerns about holdback provisions, especially for early stage contractors and consultants. Several submissions suggested the holdback delay issue could be addressed by allowing for a phased release of the current 10 per cent holdback, after proper notice, for early stage work on longer-running problems. As an example of challenges in the current CLA, lawyer Antonio Azevedo wrote a note to Reynolds describing problems he experienced as a developer on one of his projects. 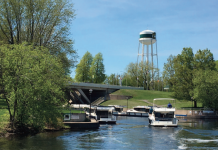 “In response, the forming contractor delivered a letter to the construction lender described as a “Notice of Lien Claim” notifying the lender that it had a lien claim against the project,” Azevedo wrote. “The alleged claim was not for arrears in payment – it was for alleged extras and alleged increased costs due to delay. This action forced the developer to push the issue to terminate the contractor and ban him from the site – triggering the 45 day rule, but he wrote the contractor waited until the 44th day to register the claim.